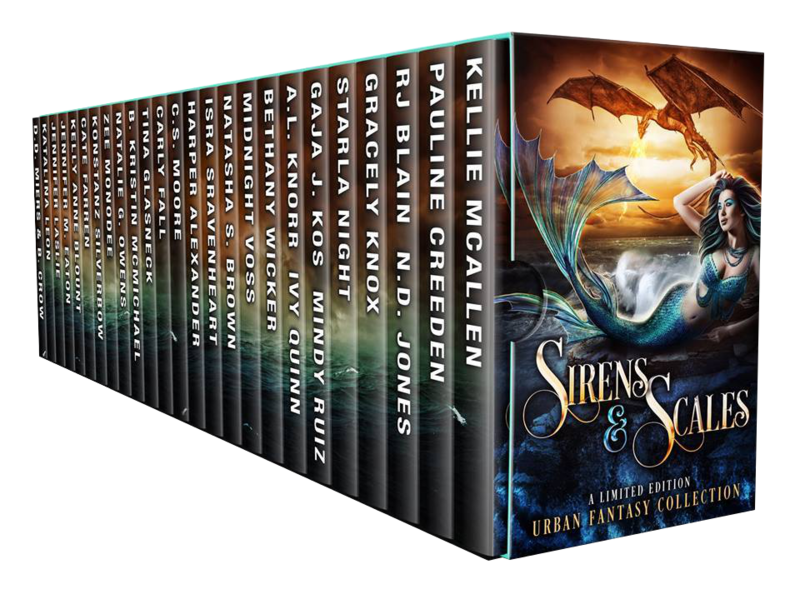 Thank you so much for hosting Sirens & Scales on your site! I am so excited for this boxed set. Who do you think would win in this epic battle?